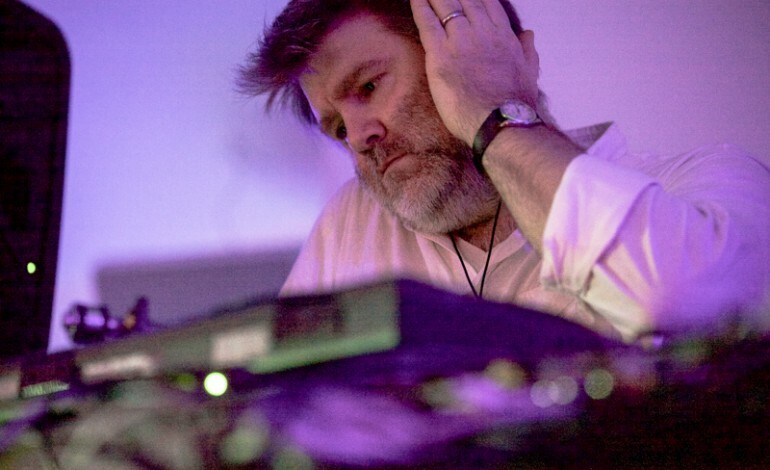 Though LCD Soundsystem is back together and running, frontman and genius James Murphy, alongside co-DJs David and Stephen Dewaele of Soulwax and 2ManyDJs, will be continuing his traveling dance club act Despacio, with some special shows announced for March. According to press, Despacio could be described as a “one-of-a-kind sound system designed to deliver absolutely optimum audio to the dance floor, showcasing classic records in entirely new dimensions.” Depacio relies on “delivering nearly 50,000 watts of power through 7 stacks of customized McIntosh amplifiers each standing 11 feet tall” and rarely happens outside of festival environments due to the prohibitive cost of shipping for the seven speaker sets which each weigh over 30 tons. The performance is essentially built around the massive custom-made speaker system, and now, five years after the concept’s debut, Despacio is coming to New York City. Murphy and 2ManyDJs are set to perform a three-night residency from March 29-31 at the Knockdown Center in Maspeth, Queens. Each night will feature an eight-hour-long set from the trio from 8:00 PM to 4:00 AM.